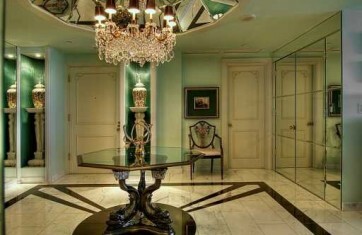 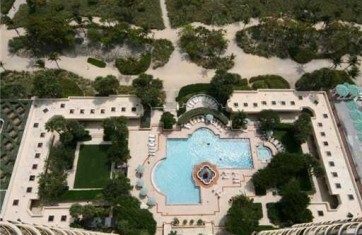 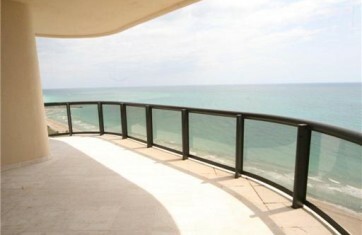 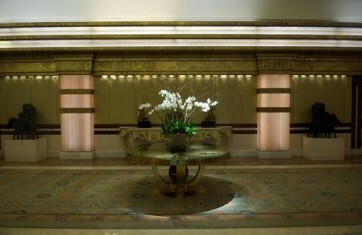 Prestigious Bal Harbout Tower offers breathtaking unobstructed bay, city and direct ocean views. 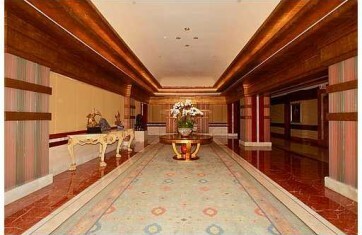 Restaurant, gym and oceanfront facilities in this quiet ultra elegant old world style masterpiece. 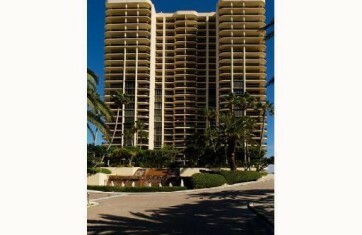 Walking distance to Bal Harbour Shoppes.